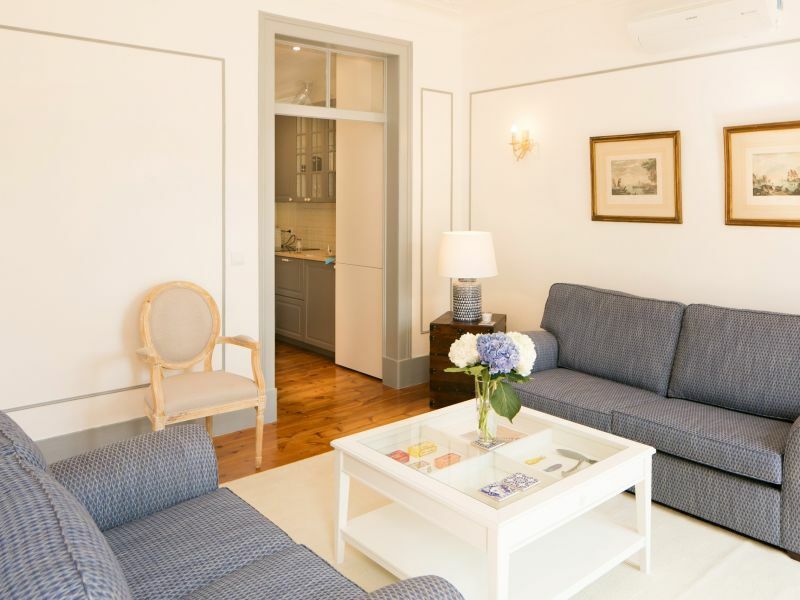 This apartment has all the comfort you could wish for: It´s a renovated two bedrooms’ apartment. 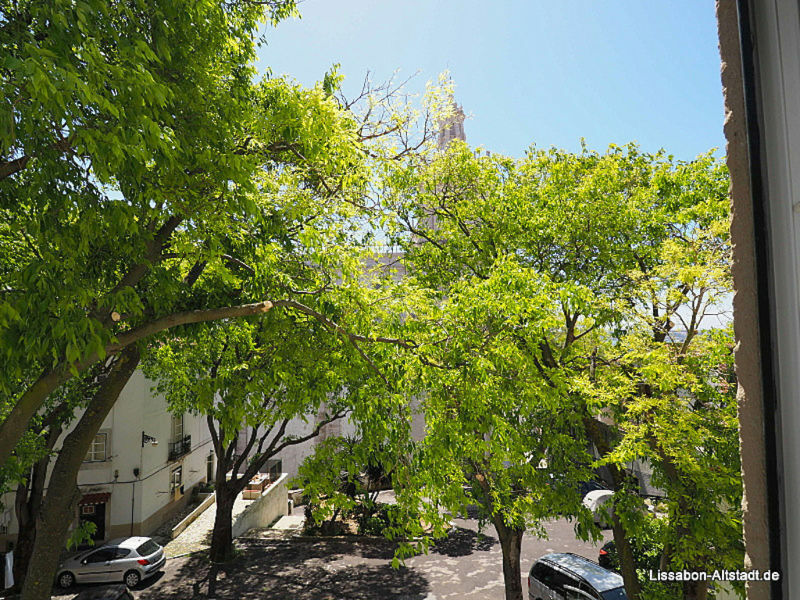 It´s the perfect place to explore the city by foot. 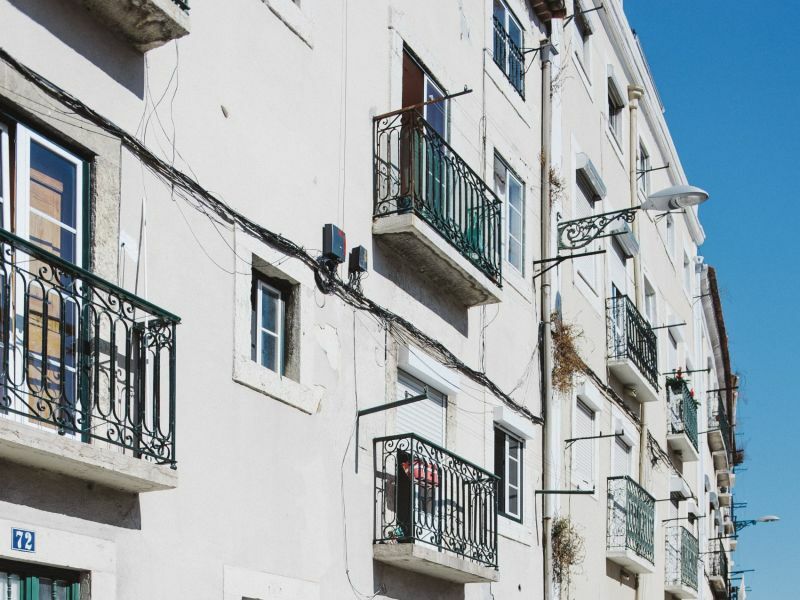 Beautiful apartment in Setúbal with 2 bedrooms offering room for up to 6 people. 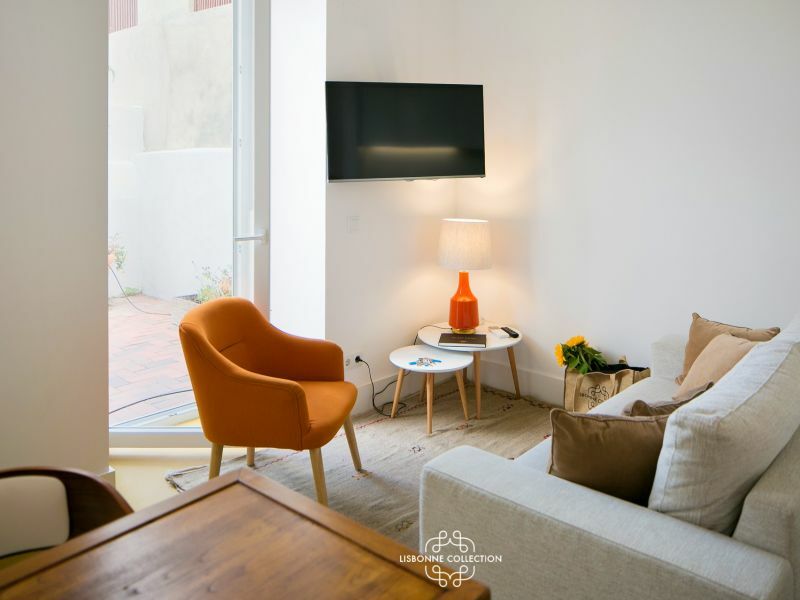 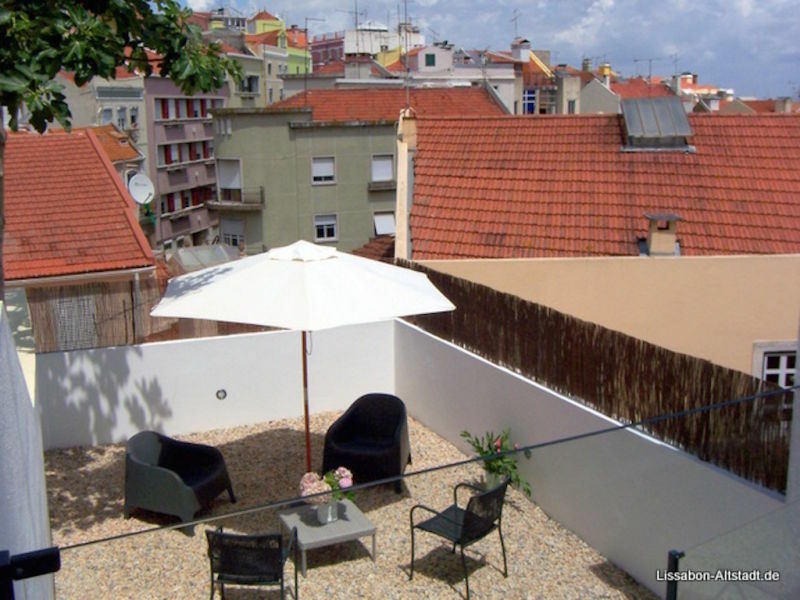 Ideal located for an authentic stay, Pedro Alexandrino Residence is located in a quiet area of ​​Lisbon, very well served by bus lines- Welcome! 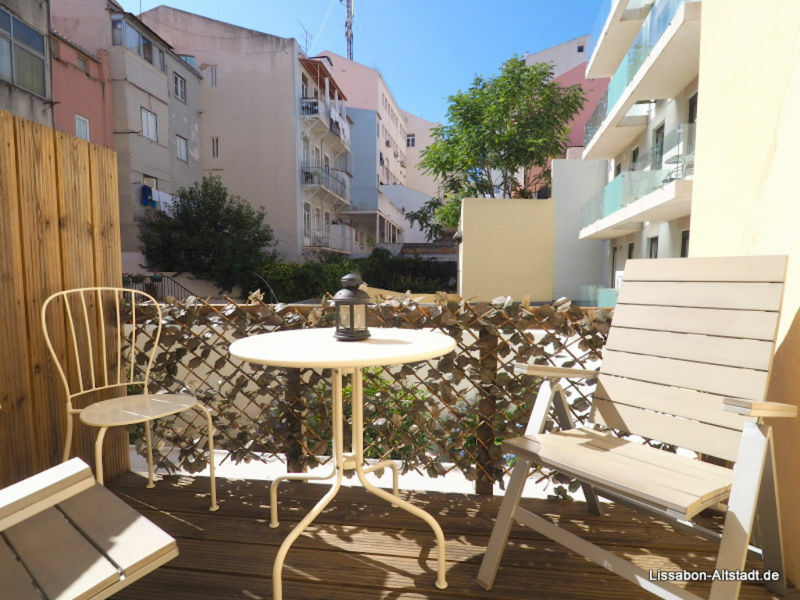 Renovate apartment 55 m², on the 2nd floor, with balcony and open view over Tagus river, near all amenities in Graça quarter, 2 min walk to bus stop. 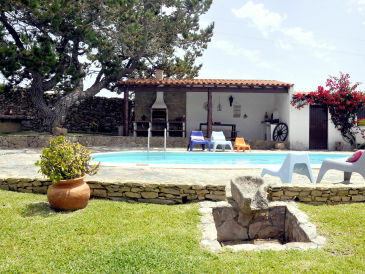 Charming fully equipped house for 8 persons with 3 bedrooms and communal swimming pool. 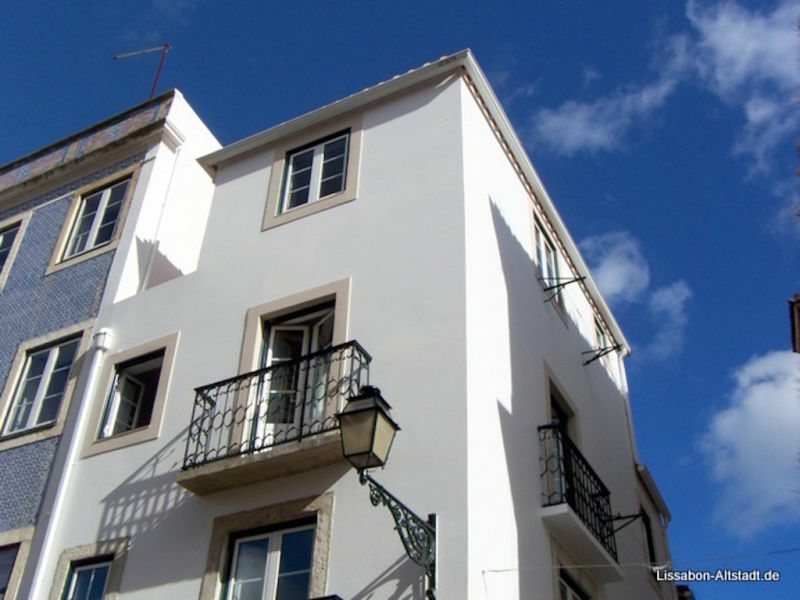 Exclusive and large apartment, top located in Cascais, close to Lisbon, Estoril, Sintra! 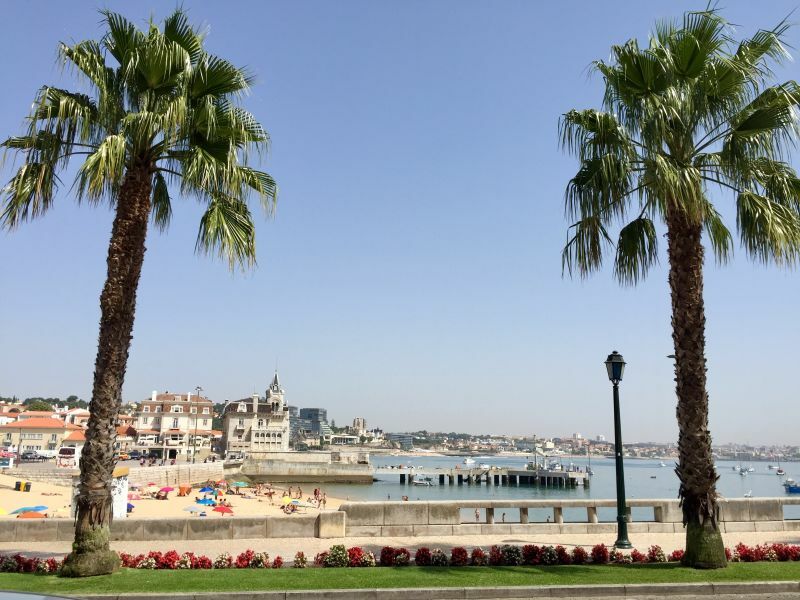 Perfect for city, beach and sightseeing! 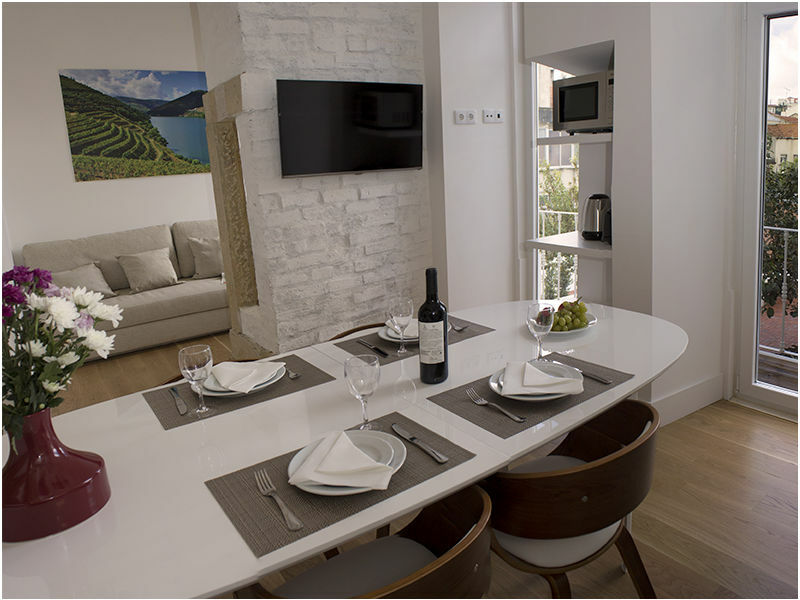 Well equipped, WLAN! 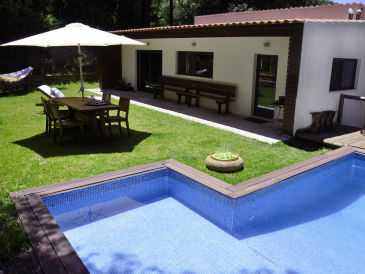 This luxury Helena Casa town house is your fantastic home in a perfect Graca old town location. 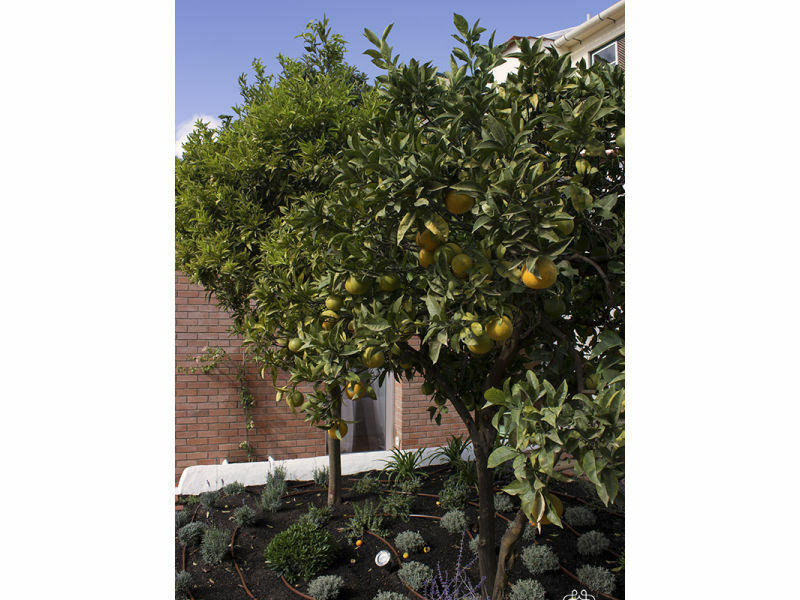 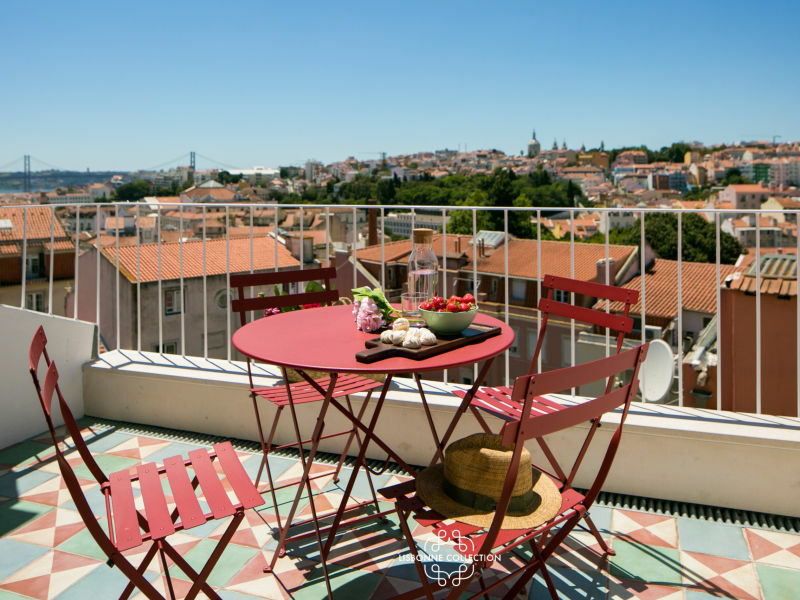 You can enjoy breathtaking views of the beautiful Tejo estuary from various terraces. 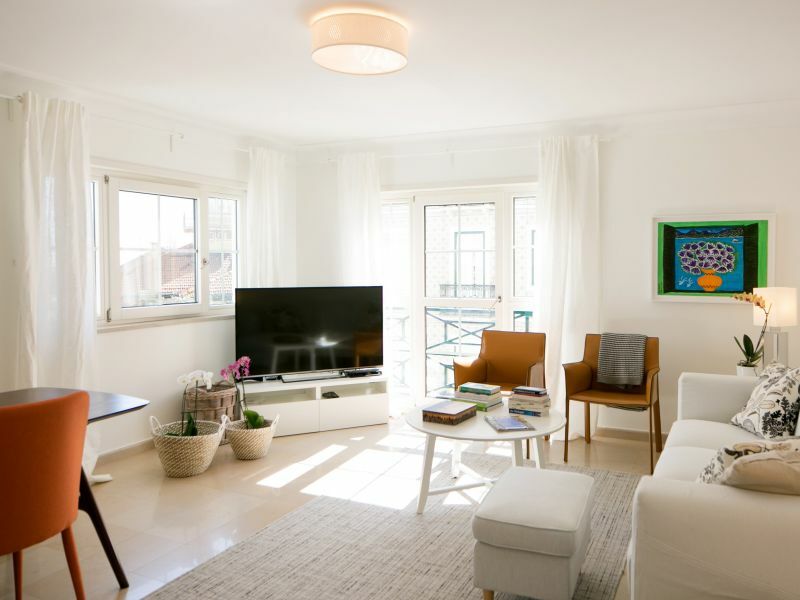 This charming apartment with terrace is located on the 1st floor of a private residence with lift and intercom in an upscale neighborhood of Lisbon. 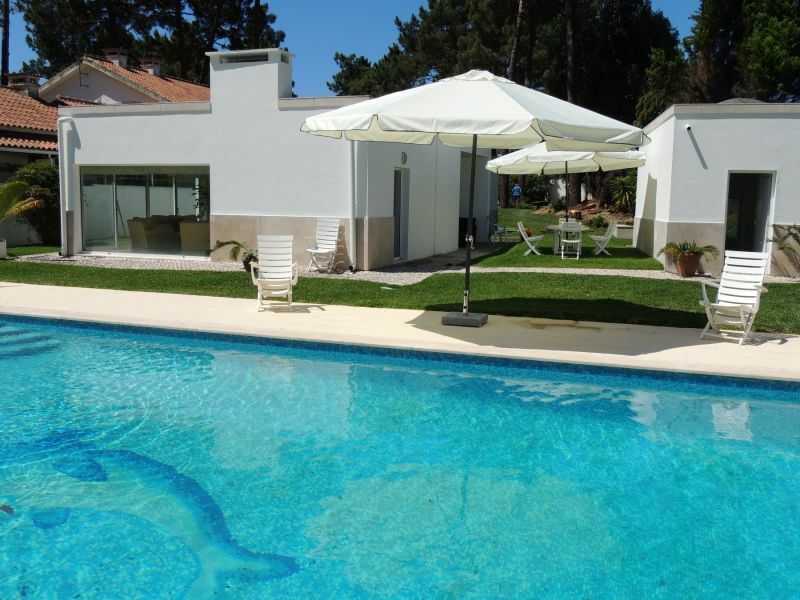 Wonderful villa in Verdizela with a private swimming pool and 3 bedrooms, offering room for up to 7 people. 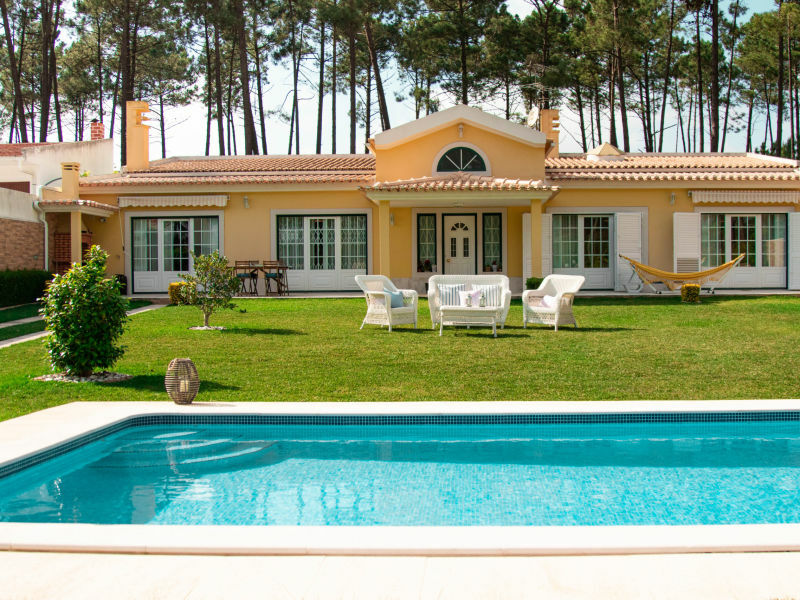 This beautiful villa with a beautiful garden and private pool has breathtaking views of the mountains. 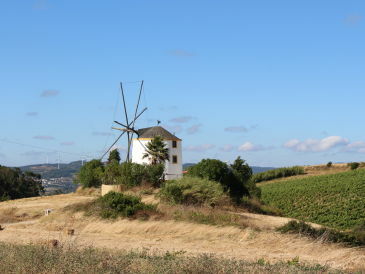 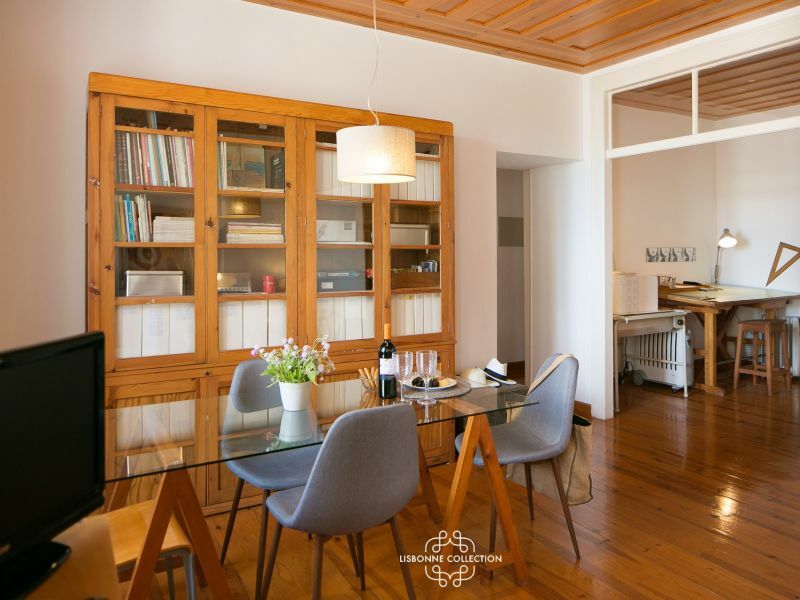 The lovely and sunny apartment offers you beautiful panoramic views of the castle hill, an old monastery garden with wild flowers and to the Tagus estuary. 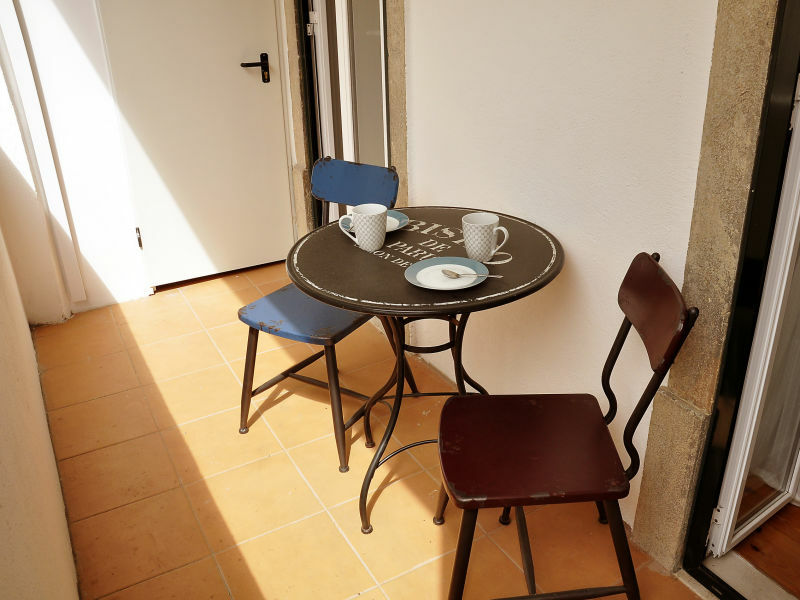 The lovely apartment has two French balconies with beautiful views to the castle hill, an old monastery garden and the Tagus estuary. 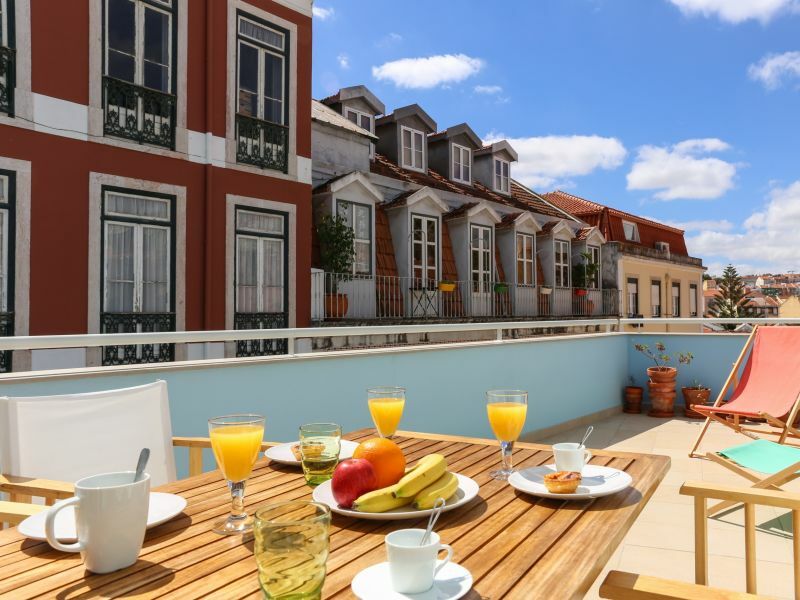 Exceptional holiday in Portugal! 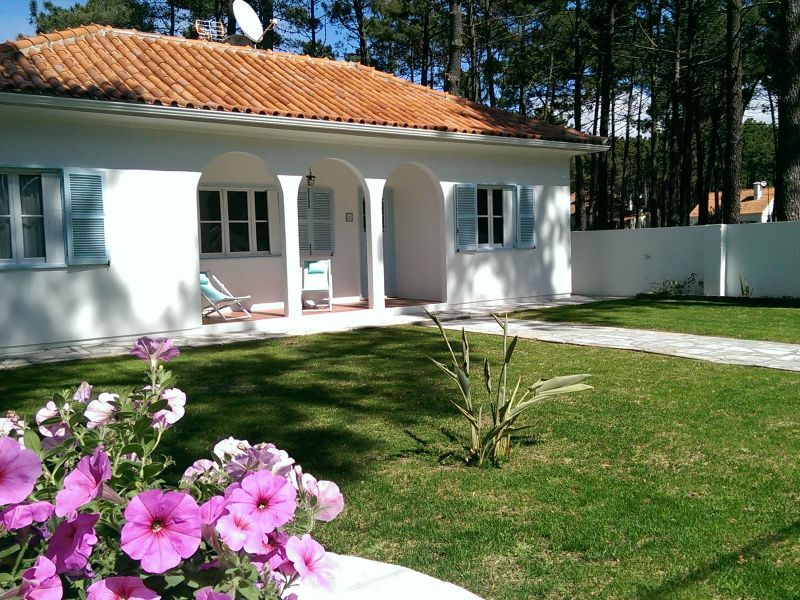 Casa Aroeira is located in a shady pine forest only 1500 meters away from the beach. 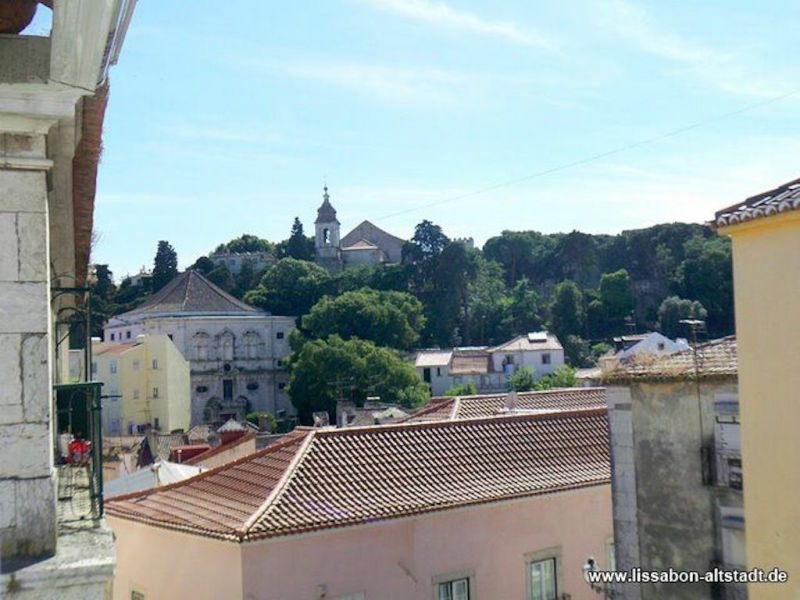 Lisbon is only 30 minutes away. 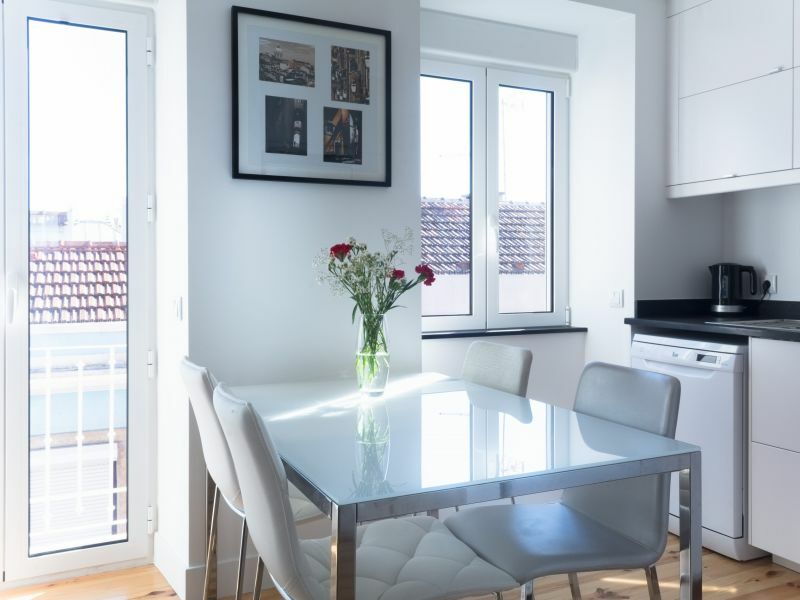 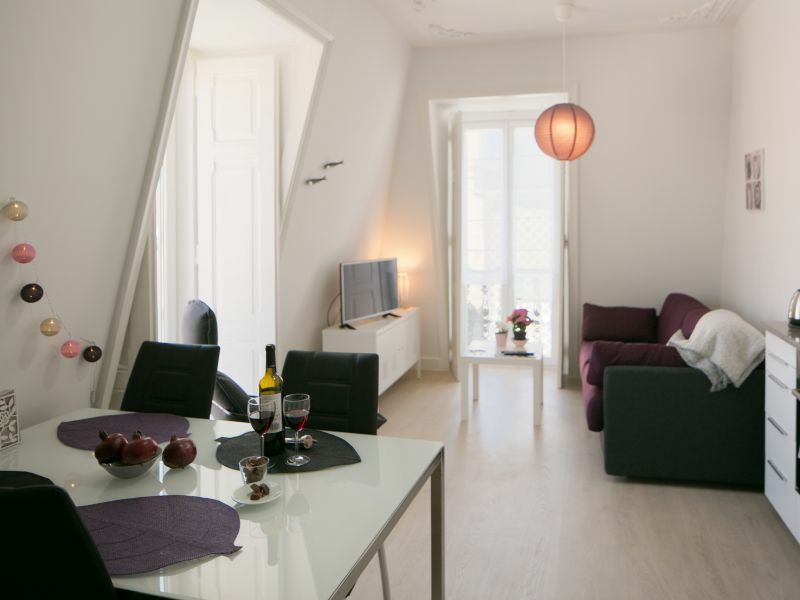 The cosy Mosteiro VII apartment is your perfect home in Lisbon. 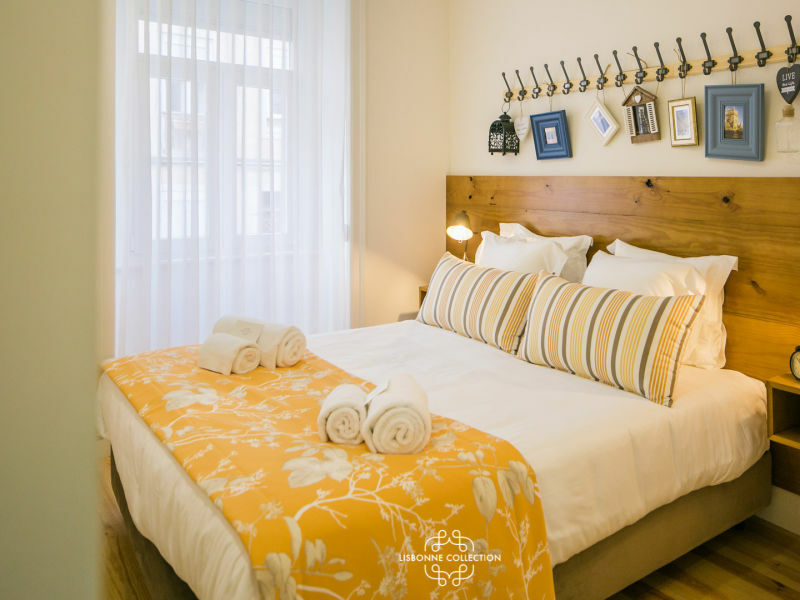 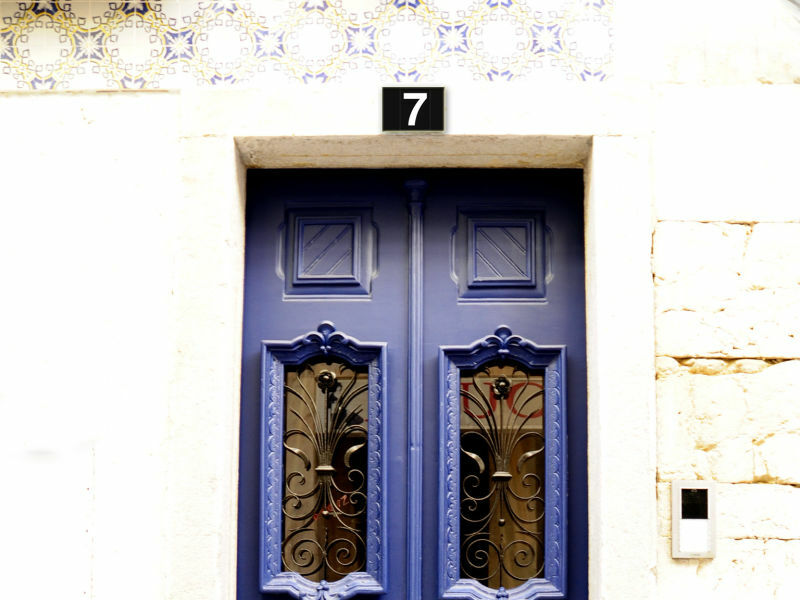 It offers you stylish and comfortable housing quality in the heart of the old town Sao Vicente/Alfama. 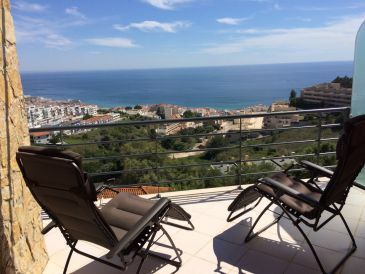 Luxurious holiday house "Casa Paraiso"